Taylor: What is outpatient observation status? Outpatient observation status is a hospital billing classification that affects how your medical care is paid. When you’re put in the hospital, remember to ask whether you are considered inpatient status or observation status, and to ask what your status is on a daily basis. You’re assigned inpatient status if you have severe problems that require highly technical, skilled care. You’re assigned observation status if you’re not sick enough to require inpatient admission, but are too sick to get your care at your doctor’s office. Or you might be assigned to observation status when the doctors aren’t sure exactly how sick you are. They can observe you in the hospital and make you an inpatient if you become sicker, or let you go home if you get better. When you are in the hospital as an outpatient, your observation stay is covered by Medicare Part B, for which you will likely pay a 20-percent copayment. Normally, hospital inpatient status is covered by your Medicare Part A. 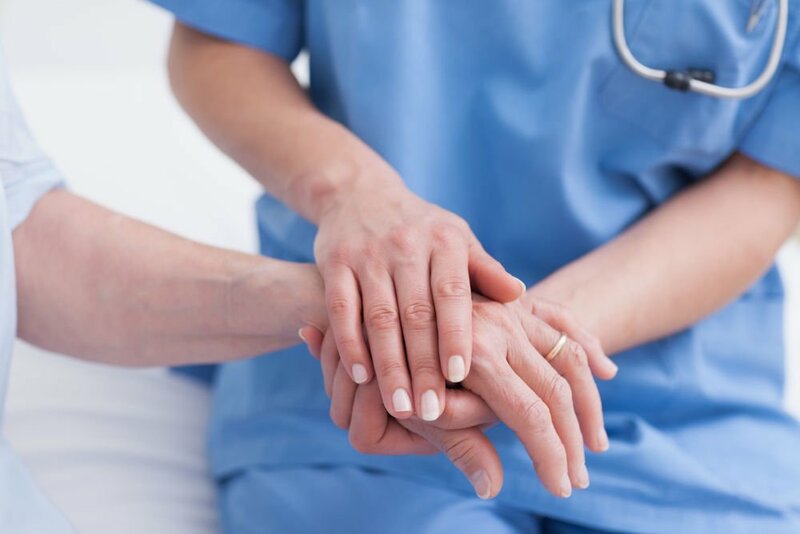 A problem may arise when a patient has spent some time under observation status and then needs to go to a skilled nursing facility for rehabilitation services. Medicare Part A only pays for rehabilitation care in a skilled nursing facility if it's preceded by at least a three-day inpatient hospital stay. If you're in the hospital but under observation status rather than inpatient status, it doesn't count toward your three days. In that case, if you're released before the required stay over three midnights, you won't be able to get Medicare Part A coverage for a rehabilitation stay in a skilled nursing facility. If you have Medicaid, Medicare Advantage or other private health insurance, these plans have different rules for skilled nursing facility coverage after you leave the hospital, so it is advised to check with your plan. It's important for patients and their families to understand whether inpatient or observational status is being used. It is a tactic that hospitals use to reduce Medicare readmission penalties. This trend has been growing for the number of patients cared for under this status, doubling from 2006 to 2014. In the past, many people have been caught with very large medical bills or people may have gone without that care altogether, rather than face paying the medical bills. Many senior advocacy organizations have worked for several years with state legislators to address this issue. As a result, effective March 2017, hospitals are required to issue the Medicare Outpatient Observation Notice to Medicare beneficiaries to advise them they have been assigned to observation status. According to New York state law, hospitals are required to give an observation office to patients within 24 hours of their assignment to observation status, regardless of the patient’s payer. If a patient is unable to receive or understand the notice, the hospital may provide it to a designated representative or caregiver. If you have questions about your observation services, you can ask the doctor providing your hospital care. You can also ask to speak with someone from the hospital’s utilization or discharging planning department. Observation status problems and denials of coverage typically are very difficult to appeal. Hospitals should have available an advanced beneficiary notice which describes the appeal rights provided through the Medicare administrative contractor, which in New York, is National Government Services. The Center on Medicare Advocacy can also assist with appeals for medical bills while in the rehabilitation facility. If post-hospital rehabilitation care in a nursing home won’t be covered by Medicare, The Center for Medicare Advocacy is partnering with the John A. Hartford Foundation to help people who have been affected by outpatient observation status. Have you or family members dealt with this issue? Share your story at medicareadvocacy.org/observationstory. 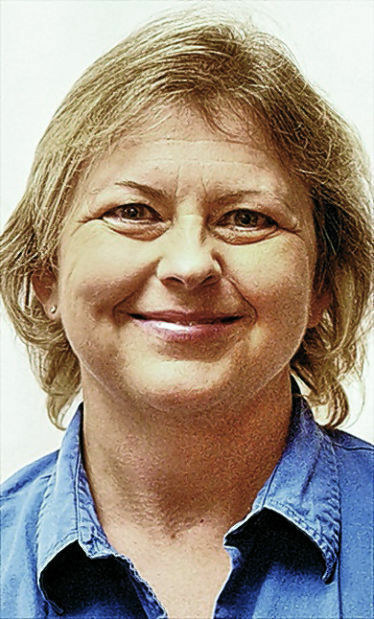 Janet L. Taylor is an aging services specialist with the Cayuga County Office for the Aging.